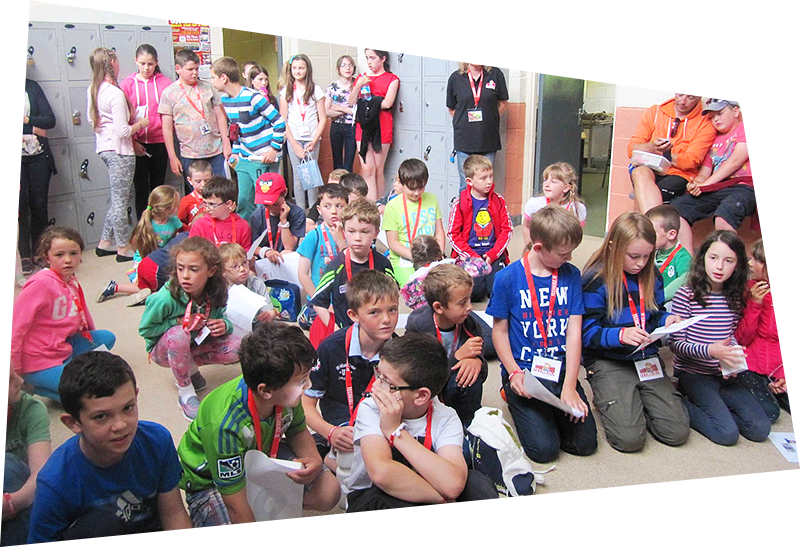 Our Summer Camp Killarney are Multi Activity Technology Camps, for children aged 7 – 13 years. 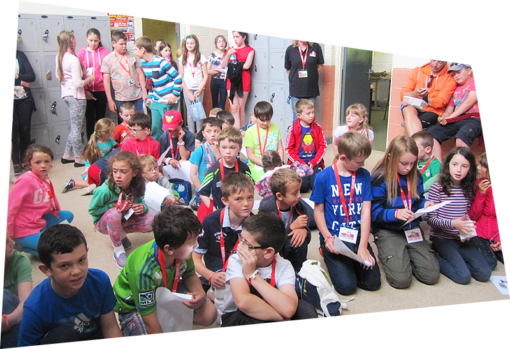 Places are limited and Summer Camps usually fill up fast. 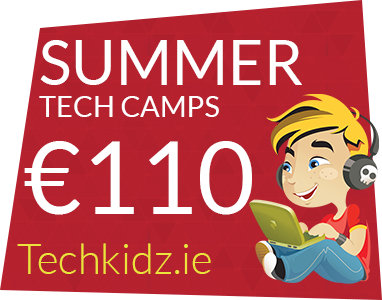 Book now either online or calling Paula at 022 52318.